Buy 2 Get 1 More Free! Australia’s Best 3D Printing Filament Store. We stock only the best quality 3D Printing Filaments and provide the best service you will find in Australia. Want to try a 3d printing filament before you buy, without having to spend big? Order a filament sample length from our extensive and growing filament selection. Flexible Filaments are becoming more and more popular. Give it a try by ordering a sample! 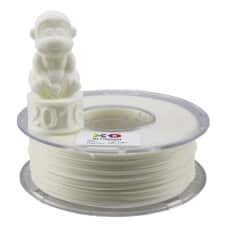 X3D Premium 3.0mm ABS filament is ideal for 3D printing of detailed solid 3D printed products. The sample is free with any paid product on the website. It will not be shipped on its own. Parts made with TPU are extremely elastic and can be stretched up to twice their original length before returning to their original form when released. ASA offers improved weather resistance and excellent strength properties and as such is widely used in the automotive industry. X3D Glow filament is high quality grade filament manufactured to very tight tolerances for consistent feeding and stable prints. Don't want a full roll? Then order a sample. X3D Pro Polycarbonate filament is a strong thermoplastic material which is much stronger than PLA or ABS. X3D Carbon Fibre PLA is mixed with carbon fibre strands, this material offers incredible rigidity, structural strength and great layer adhesion and low warping. X3D Smooth Filament is made of a Polymer composite PLA material. It has a higher strength and toughness compared to regular PLA and is not brittle. HD stands for “Heavy Duty”, as HDglass™ has excellent properties when it comes to strength, toughness and temperature resistance for same like materials. StoneFil Terracotta is a PLA-based filament which is based on modified and easy-to-print EasyFil PLA compound and is gravimetrically filled with 50% of powdered stone. Great and simple adhesion solution! Can be used 100 times and makes print adhesion simple! On Sale and While Stocks Last! 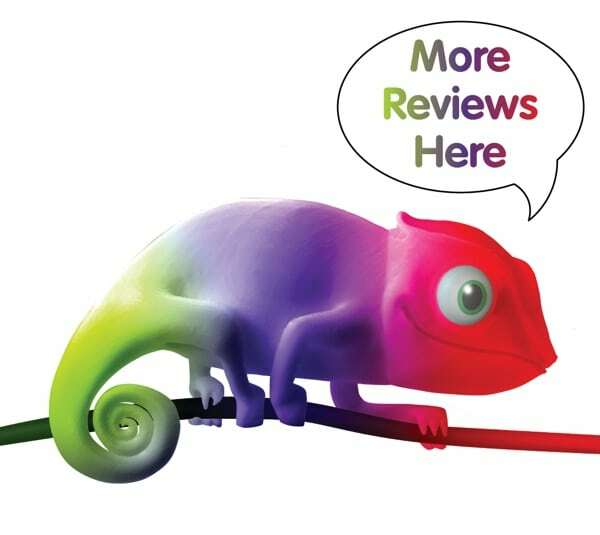 Read reviews from real X3D customers! Great filament. Tolerant to a noob's abuse! Extremely predictable behaviour with this filament making dialling in settings for your printer easy and very tolerant to inexperienced operators (that's me!). Our X3D range of ABS and PLA filaments have been produced to the highest specifications to ensure you get a perfect print every time. If you are not satisfied with our filaments we will replace or refund – no quibbles. We only sell 3D printers we have tested and tried, making sure they are reliable and produce consistent quality prints before giving them the X3D seal of approval. Our X3D filament has been tested to work on this range of 3D Printers and is also RoHS certified. For the past 3 years, X3D have been committed to providing the best range of 3d printing filaments backed up by the best level of customer service. We only provide premium quality filaments ranging from good value ranges to exotic premium filaments. Whatever your requirement we have it and ship it fast. We provide filaments to schools, universities, engineers, designers, prototypers, architects and tinkerers and makers throughout Australia. Our philosophy is to provide the 3d printing community with the right filament for their needs when they need it. Whether this be simply sample lengths for one off projects or consistent supply of reliable no nonsense filaments. We’re a West Australian company providing delivery Australia Wide. We distribute both from Perth and the Eastern States making our delivery both cost effective and time critical. We offer free shipping on our X3D pro range of filaments and a flat $9.95 on all other ranges. If you have any questions, need advice, want to try a sample or want something special we look forward to hearing from you at x3d@x3d.com.au.